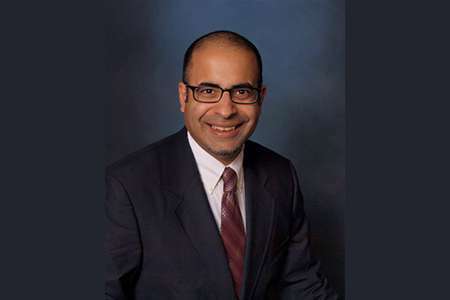 Data Talks with James Pann, Episode 4 is with Sameet Kumar, Ph.D., a psychologist at the Memorial Cancer Institute, serving the patients of the Memorial Healthcare System in south Broward County. We focus on Sameet’s use of data to make professional and personal decisions. Sameet has specialized in working with adults who have cancer as well as their caregivers and families for over 15 years. In addition to being a clinical psychologist, he has also studied with numerous Hindu and Buddhist teachers as part of his training. His professional interests include mindfulness meditation, resilience, well-being, and grief and bereavement. Sameet is the author of the bestselling Grieving Mindfully: A Compassionate and Spiritual Approach to Coping with Loss, and The Mindful Path Through Worry and Rumination, which is available in several languages. His most recent book is Mindfulness for Prolonged Grief. He can be followed on Twitter @sameetkumar, Facebook page Sameet Kumar, Ph.D., and dr.sameetkumar@gmail.com. Video: What’s the Difference Between a Research Problem and a Clinical Problem? Good podcast, looking forward to the next one.